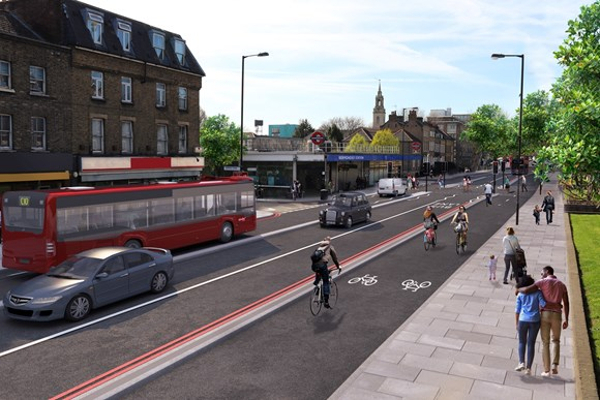 Transport for London (TfL) has revealed plans for further improvements to make cycling accessible to all, with the announcement that it intends to start work, subject to final approvals, on a major new segregated cycle route in the city’s south east region next summer. Named Cycle Superhighway 4 (CS4), the new high-quality cycle route will significantly reduce danger to vulnerable road users and also improve pedestrian facilities and public spaces between Tower Bridge and Greenwich. It forms part of the Mayor and TfL’s Vision Zero commitment to eliminate all death and serious injury from London’s roads by 2041, as well as help reduce vehicular traffic in line with the city’s air quality improvement policies. TfL says construction of the route, which includes 2.5 miles (4km) of segregated cycle track, should begin in summer 2019. More than 3,000 people responded to the consultation on the scheme, with 83% in favor. 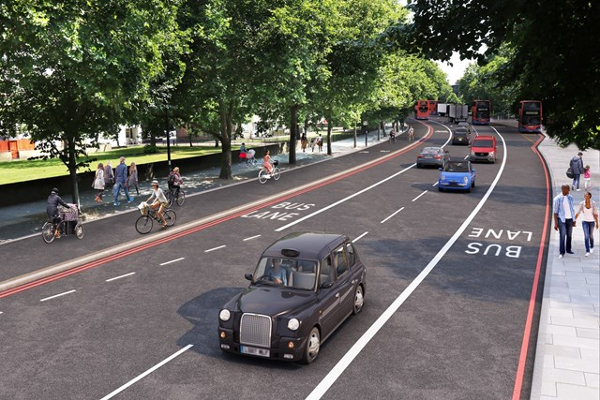 The route will see a new, two-way segregated cycle track on Tooley Street, Jamaica Road, Evelyn Street and Creek Road, five new pedestrian crossings, and upgrades to more than 20 existing pedestrian crossings. The project will also see a complete overhaul of Rotherhithe roundabout, tackling another junction on TfL’s Safer Junctions list, which includes those with some of the worst safety records in the UK capital. In response to feedback, TfL has developed new designs in several areas of the route, which address comments raised during the consultation and will ensure that pedestrians and cyclists are protected from other traffic. This includes proposed changes in traffic movements at the junction of Southwark Park Road and Jamaica Road, where TfL will be carrying out a further consultation early next year to give residents the opportunity to have their say. The route will be a major addition to London’s expanding cycling network, which is helping to sustain a boom in the numbers of people choosing to get around the capital by bike. The Mayor and TfL are working closely with boroughs across London to create up to 250 miles (400km) of new cycling routes to add to its ever-growing network. Earlier this autumn, the Mayor opened an extension of a major cycling route through central London, which now connects Elephant & Castle to King’s Cross. More than 87 miles (140km) of other cycle routes have been constructed since 2016, making cycling safer at more than 80 junctions across London. “This major new route will make a real difference to the ever-growing numbers of southeast Londoners who are choosing to walk and cycle. 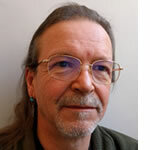 It will encourage many more people to get on their bikes and make it significantly safer and easier to walk along and across the route,” explained Ben Plowden, TfL’s surface transport director of strategy and network development.